People spend much time in their workplaces, shopping, in schools, hospitals, and other commercial facilities. Such areas with high traffic of people have higher chances of playing host to microscopic organisms and germs. There is also a threat of sickness and infections in places where people are in contact with each other every day if proper hygiene and sanitation measures are not followed. No matter what kind of facility it may be, it is important to ensure that all surfaces are clean and fresh. 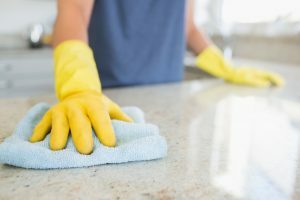 However, just cleaning touchable surfaces with soap and water is just not enough to keep the place clean, hygienic, and safe and sanitization of surfaces is crucial. Cleaning is the removal of dirt by physical or chemical means while sanitization is the process of reducing or getting rid of microbes on surfaces to make them hygienic. Sanitizing touchable surfaces kills the germs and microorganisms that soap and water cannot. Certain surfaces like door knobs, curtains, among others are a common source of contaminations since their operation require users to touch them using their hands. Sanitizing touchable surfaces can reduce the spread of transmittable diseases like flu, and the spread pathogens. You need to take proper precautions to prevent the spread of diseases in your office, organization, or place of work. Bathrooms and floors in commercial places are a breeding ground for potential harmful microorganisms since they are high traffic areas no matter what industry it may be. It is certain that bathrooms are the biggest concern in both commercial and domestic areas since bacteria and viruses from un-sanitized bathrooms can spread throughout the facility or house and spread infections and illnesses to the inhabitants. 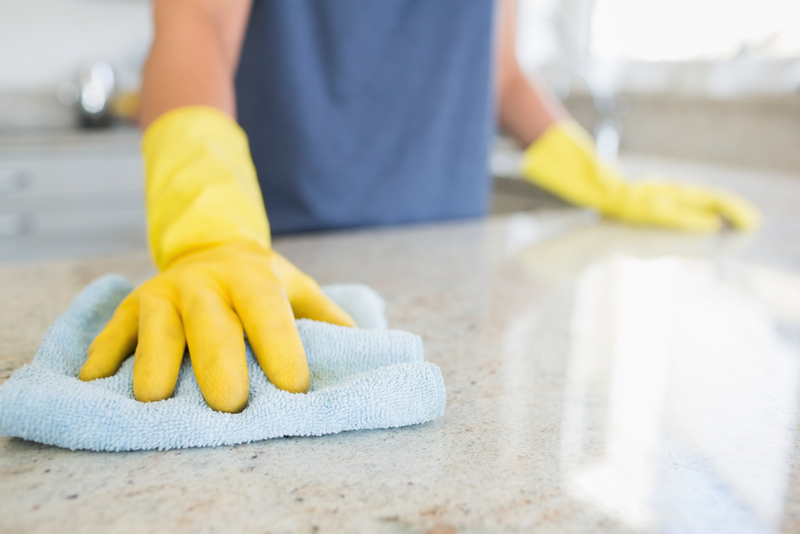 Traditional cleaning can hardly eliminate these microorganisms or prevent them from spreading. It is only sanitization that can make such surfaces safe for all the users because it promotes good health. Your organization can incur financial losses due to poor hygiene. The loss can be in the form of customers going elsewhere due to poor hygiene or spread of diseases, increased returns of products, and poor employee morale. Frequent exposure to pathogens makes your immune system weak and may cause problems in your routine and physically fit life, and you can reduce this exposure by sanitizing touchable surfaces in your organization. Whether it is your business, industry, retail store or any other facility, sanitization of touchable surfaces is necessary for proper hygiene. Luckily, commercial cleaning services have the skills and experience to keep these places clean and free from germs and pathogens. Most of these commercial cleaning services are equipped to clean and sanitize any business premise that is likely to be nesting dangerous microorganisms. You should not wait until your business is in less than the ideal condition; consider hiring a professional commercial cleaning service near you to help you provide a healthy environment for your employees, customers, and guests.